Beer Forst Kronen 330 ml. A beer in which the malt flavour, strong and attractive, is stressed. Red Beer Double Malt 750 ml. 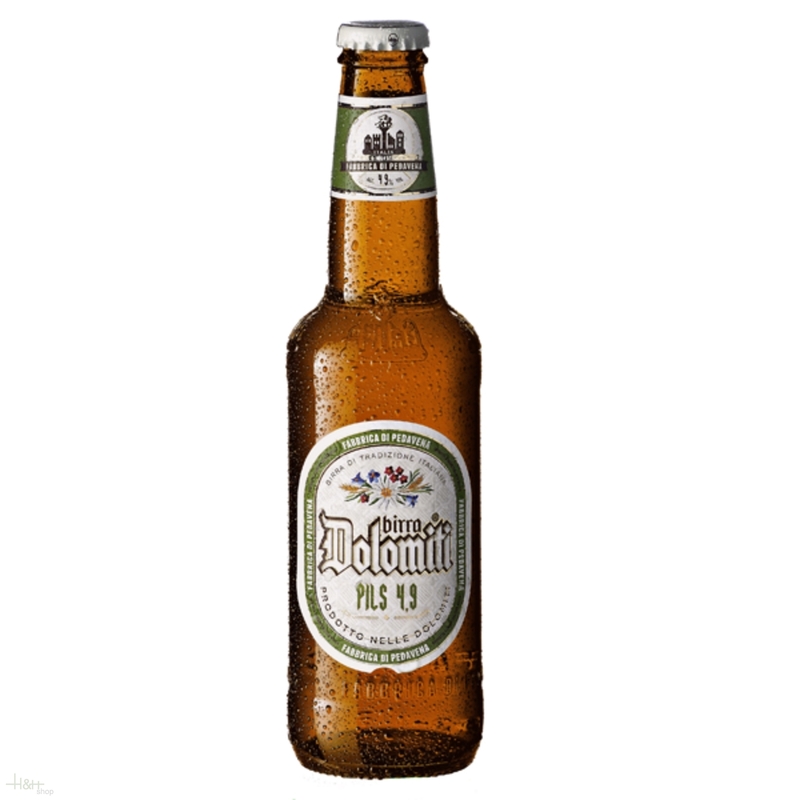 - Birra Menabrea S.p.a. 8,00 EUR / 10,67 €/lt.